The project analyses slum upgrading policies from the point of view of the science policy interface. I am interested in the quantifications, representations and conceptualisations used in the governance of slums. Which representations of slums underpin slum policies? What is addressed and what is omitted by these representations? How do the representations of slums contribute to the governance of informality? 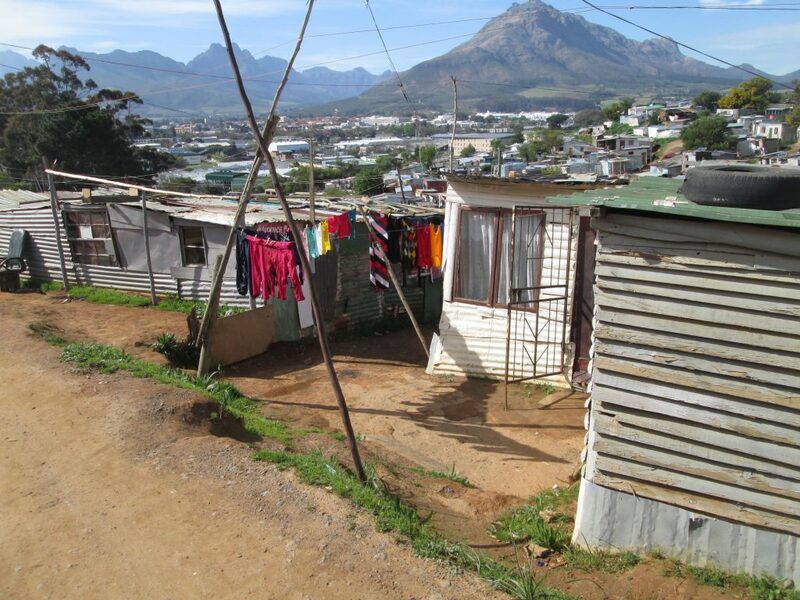 In order to answer these questions, the project assesses the type of scientific information that have been up taken in the governance of slums through two case studies: the favelas of Rio de Janeiro, Brazil, and the townships of Stellenbosch, South Africa. The persistence of informality is not necessarily a failure of upgrading policies, but rather the result of the conceptualisation that underpins these policies. Upgrading policy focuses on the material conditions of slums and aim at improving housing, paving the streets, providing public services and public infrastructure. Informality is conceptualised from a deficit point of view as the lack of formality and material standards of living, and the solution is seen as providing what informal settlements lack. This approach to slum governance is highly apolitical, ahistorical and decontextualized from social, class and racial relations that create social exclusion and marginalisation.